USA Map : Free Flash Map, Driven by XML, Full Customized Interactive Flash Maps. 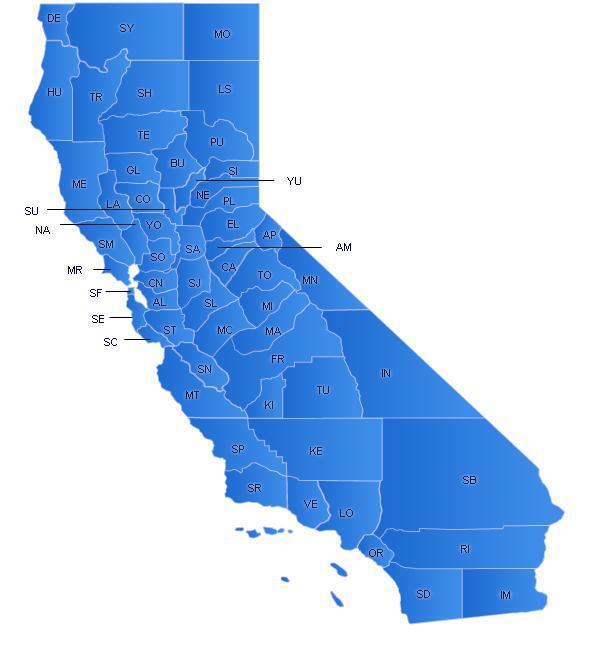 Animated, XML-driven and interactive California flash map. Animated, XML-driven and interactive Colorado flash map. 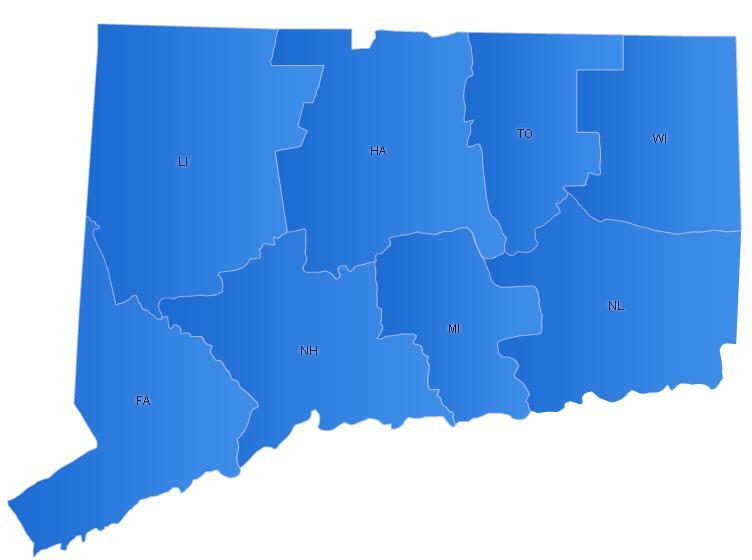 Animated, XML-driven and interactive Connecticut flash map. 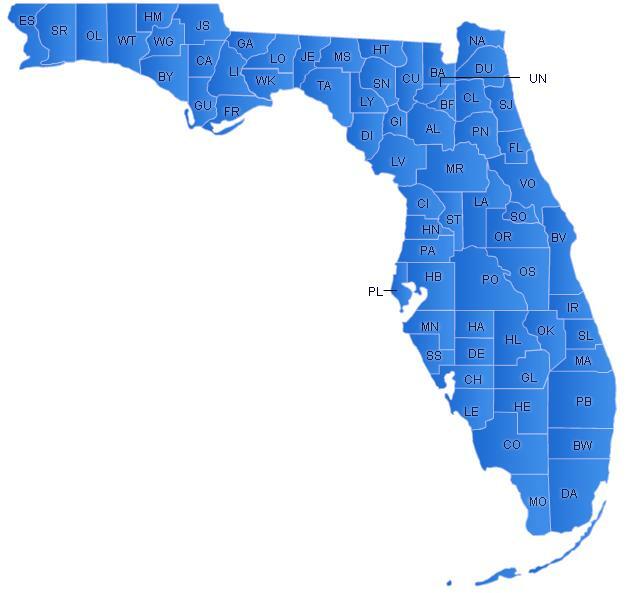 Animated, XML-driven and interactive Florida flash map. 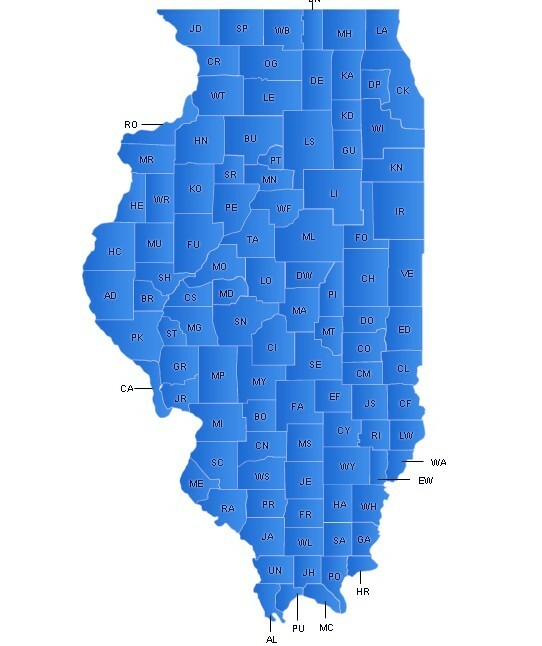 Animated, XML-driven and interactive Illinois flash map.